Happy 2019 International Day of Transgender Visibility! We’re committed to Positive Help and our services being a safe, inclusive and welcoming place for all members of the LGBTIQ+ community. To our Transgender service users and friends – we see you, we think you’re wonderful, and we’re so glad that you trust us to support you! 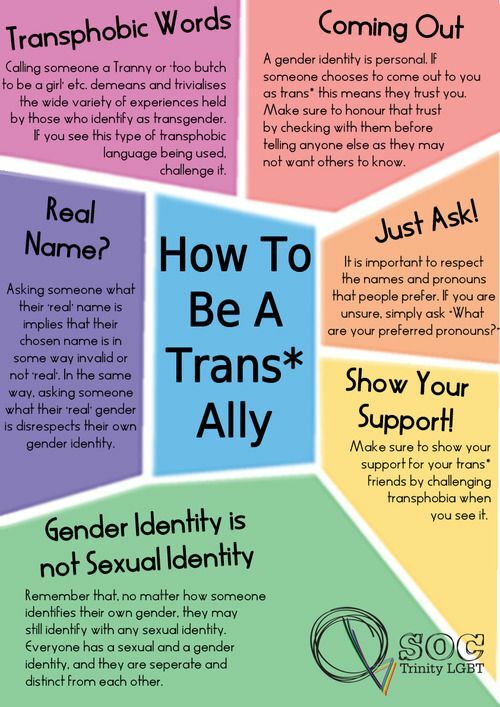 Please don’t ever hesitate to let us know if there’s anything we can do to be better trans allies.